Re-imagining the hood video genre and turning this music video into a film noir movie, making it an immersive experience. A powerful story is matched with a powerful visual. 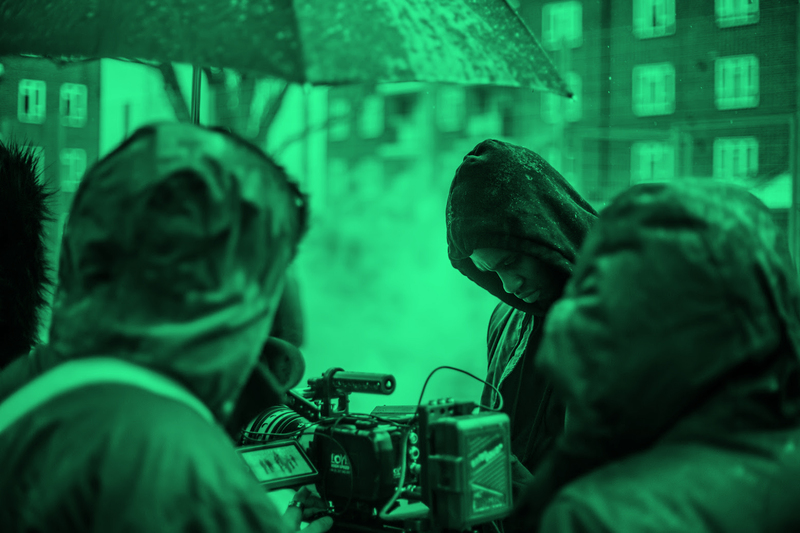 I approached this music video with a cinematic three act structure, the artist Kojo Funds is also shown in three dimensions reflecting his complex nature. The charismatic and funny guy, the streetwise, introspective guy who grew up in gang culture and the young boy who despite everything that could hold him back, didn’t stop chasing his dreams. Shot in super slow mo with a Phantom camera as well as Alexa mini to create the sense of portraits coming to life, juxtaposed to Kojo’s journey, witnessing where he has come from.